-Whether you are as swift as a sidewinder or as slow as a toad, we have the race for you on November 9th! Join us for our annual family fun run this November and run for the animals! We have beautiful certified 5K and 10K courses as well as our un-certified 1K fun run and walk for people of all ages. 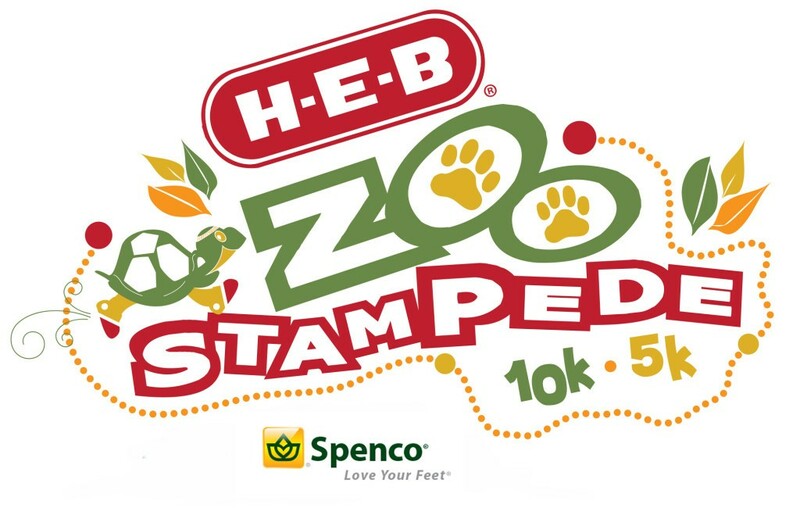 A chip timed run takes you through our award-winning zoological park and along and across the Brazos river, eventually leading you back for a wild finish line party at the zoo. Your custom race shirt and race bib will represent the speedy iguana you are!